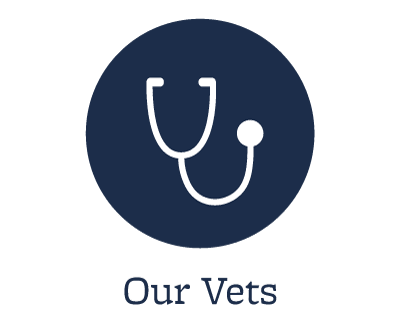 Our Veterinarians are ready when your pet needs us, and strive to provide personalized, compassionate care. Learn more about our team and contact us today! Shoreline Central Animal Hospital is here to provide outstanding veterinary care to pets in Shoreline, WA. 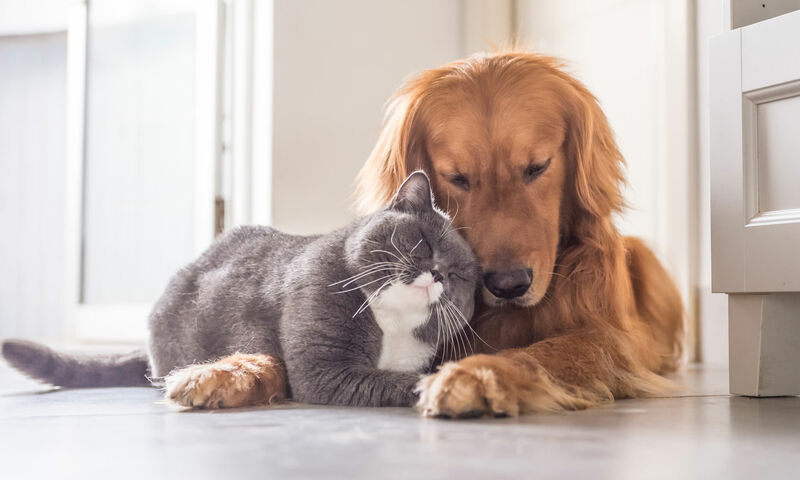 Aside from our pledge to client care, our facility offers a wide range of services that aid in the treatment of your pet from their younger years into their senior stages of life. 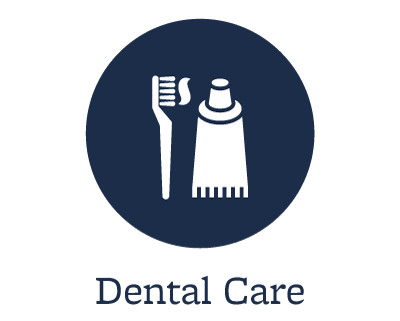 Services we offer include spays & neuters, dental cleaning and surgery, microchipping, an on-site pet pharmacy offering heartworm protection and flea and tick control, an in-house laboratory for quick testing results, as well as a drive-through pharmacy pick-up window. We are proud to announce that we now offer Pet Portals to our clients who have provided us with email addresses. 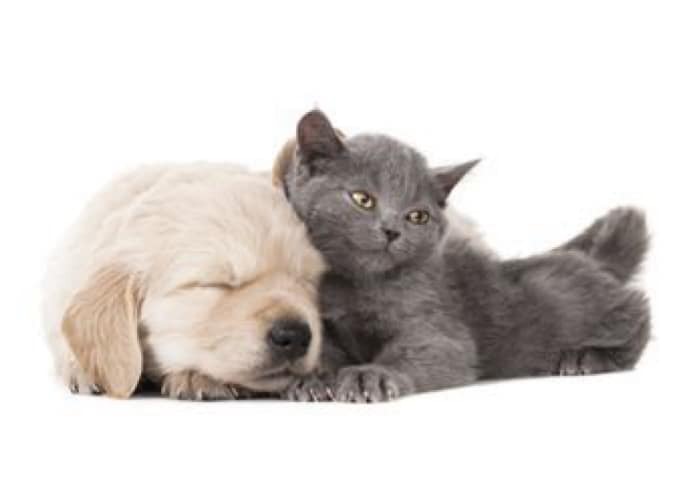 This service will allow you to manage your pet’s health online. You can now request appointments, prescription refills, verify vaccine status, and upload a photo of your pet into your account. These are just a few of the new offerings available through Pet Portals. Call us with your e-mail address to join today.